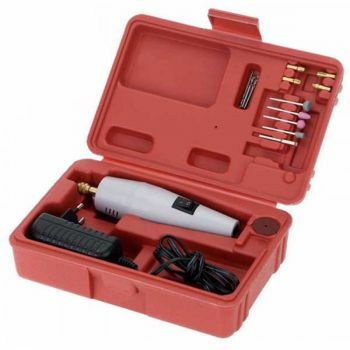 The grinder engraving kit is necessary for DIY carving and grinding. 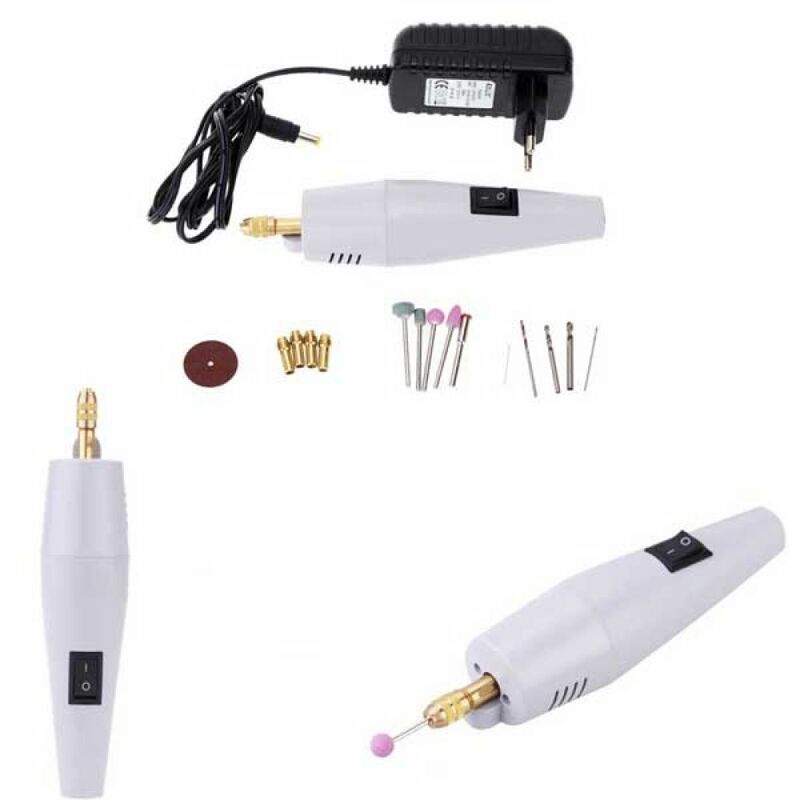 This electric carving tool has very mini grinder body, convenient to use. Suitable for jade agate nuclear carving wood carving. Electric portable drill, durable and reliable. 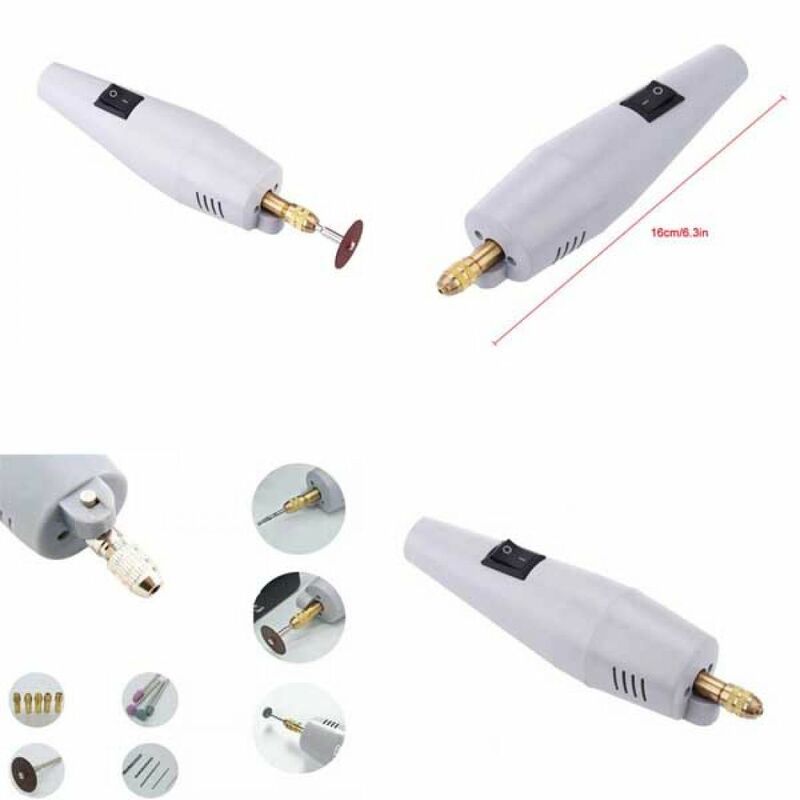 Small volume, light weight, easily carry, comfort grip handle. For grinding aluminum plate, thin copper board, plastic board, chipboard, printed circuit board, epoxy board. 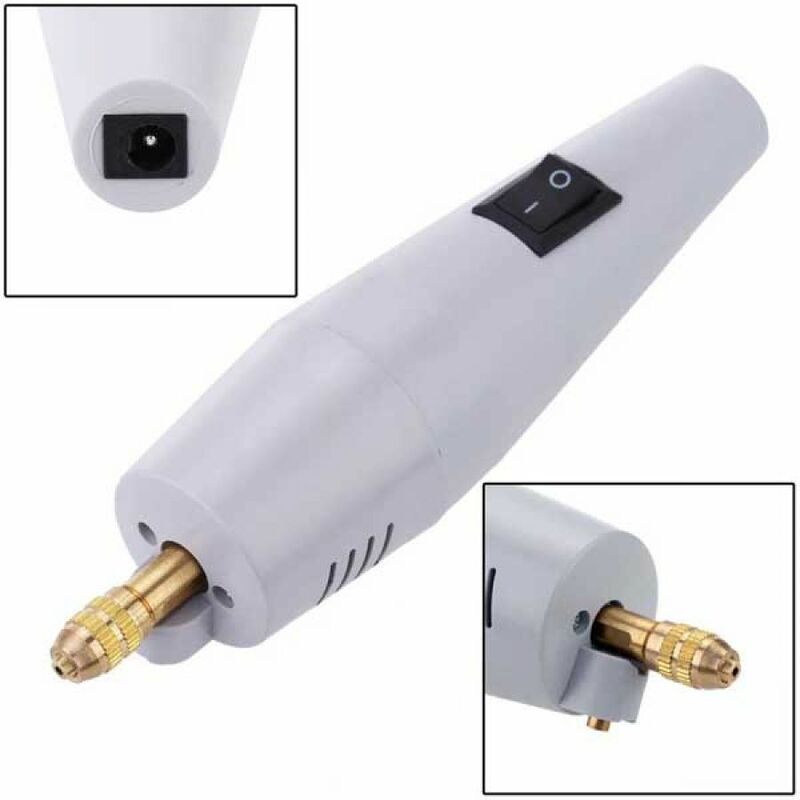 Perfect electric grinder for cutting, engraving, milling, grinding, polishing, removing and drilling. 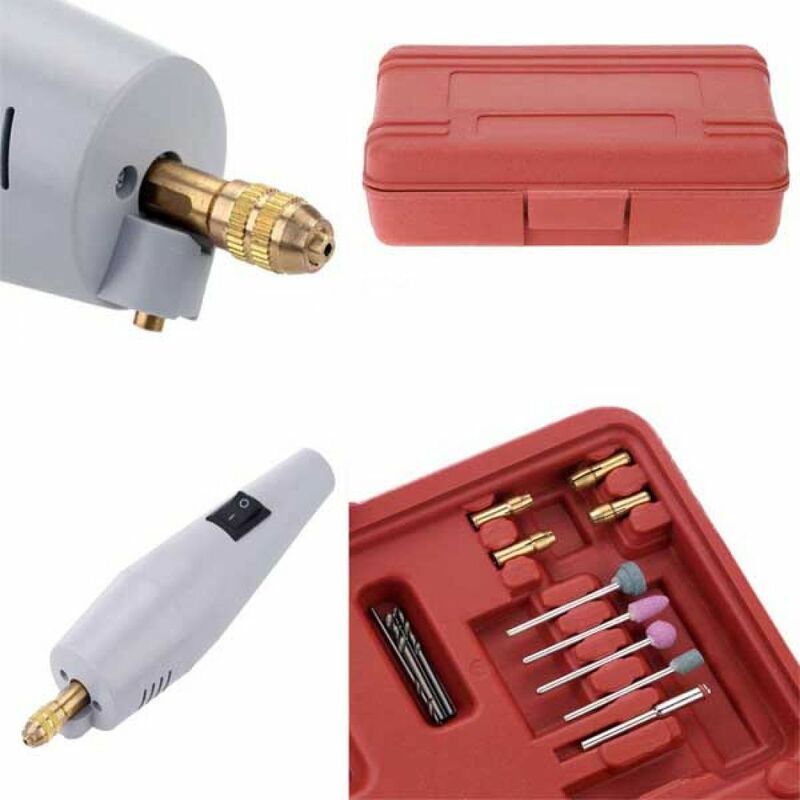 You are looking Buyteleshop.com now latest Electric Mini Drill 21/04/2019 price in Pakistan market 2018 including in all major cities of Pakistan,Electric Mini Drill Price in Karachi, Electric Mini Drill price in Lahore ,Electric Mini Drill in Islamabad, Sialkot, Faisalabad, Peshawar, Quetta, Multan, Rawalpindi,Sialkot,hyderabad, and many more cities.